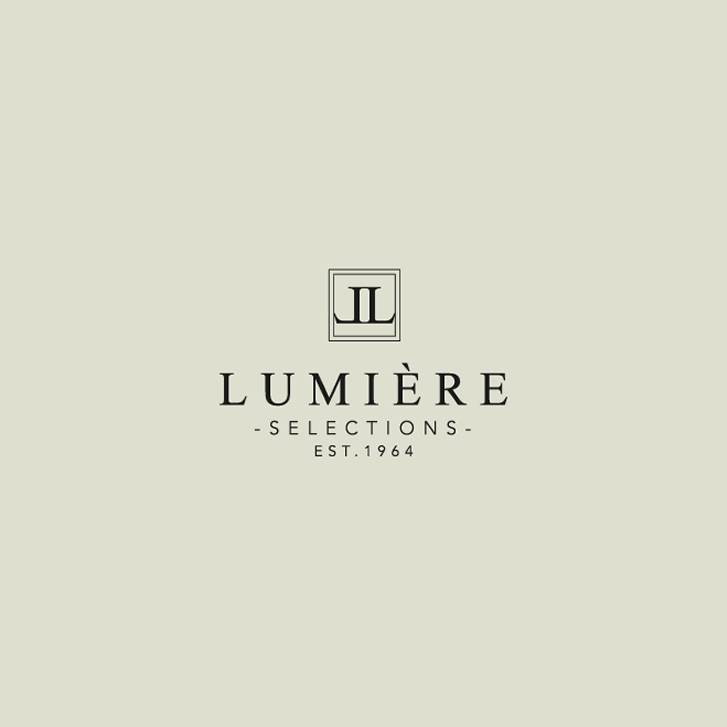 Lumière has over 50 years of experience in the market of top quality lighting. You can contact us if you would need any advice or special designs. Over the years we supplied many beautiful and original lighting fixtures for various projects, hotels and cruise ships. Building on our expertise in lighting, we continue to serve as a trustworthy address for retail and interior specialists. We believe lighting is the most important element in your interior!